Why Are Dental X-Rays Important for Children? Dental xrays are an important tool to help understand what's going on in a child's developing mouth. Learn more. If your baby is teething, be aware. The Standard Homeopathic Company has issued a nationwide recall. 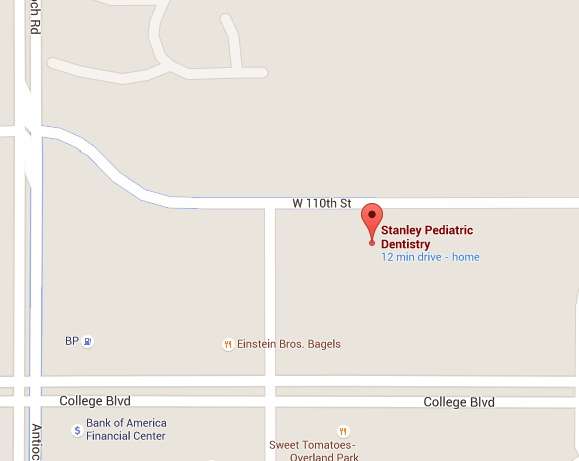 Learn more about it in our pediatric dentist blog. Is your child concerned about the appearance of their teeth? Cosmetic dentistry isn't only for adults, and there are many affordable cosmetic dentistry treatments for kids. Dental sealants act as a safety barrier and prevent cavities from developing on the child's tooth surface. Learn more about the benefits of dental sealants on our blog.